Even small changes can help you achieve your healthy lifestyle goals and Live Well Stay Well offers support to help you find the service that’s right for you. Live Well Stay Well is a free service that has helped thousands of people to lose weight, quit smoking, get more active, feel happier or manage their diabetes. We can also support you with the emotional challenges of managing your long term condition, and support families to manage a child’s weight. We are experts in working with members of the public and supporting them to make changes to their lifestyles that lead to a healthier life. If you are interested in, or have been advised to lose weight, stop smoking, eat more healthily, be more active or reduce the amount of alcohol you drink, we're here to help you make those changes and stick to them. We can also help you find the support you need to help you cope with and prevent your long term health condition stopping you from doing the things you want to in life. We support you online or by telephone with your Live Well Stay Well Coach who will listen to what you would like to achieve and then help you design your personal pathway to a healthier life. Live Well Stay Well Coaches are friendly, non judgemental and are experts in supporting people to make healthy lifestyle changes and reach their chosen goals. We're not interested in the latest fad diet, cutting out your favourite food or drink or wearing you out in the gym. Our goal is to support you to make small, proven changes that will help you to make real improvements to your health, achieve your goals and make healthy habits a long term part of your life. Don't worry, we're not going to ask you to sign up to a contract or take up hours of your time. All we ask is that you commit to an initial assessment online or over the telephone and do your best to make the changes you want to make. Live Well Stay Well is commissioned by the Buckinghamshire County Council Public Health Team and delivered by Parkwood Healthcare Ltd. The single point of access is commissioned in partnership with the Buckinghamshire Clinical Commissioning Group. 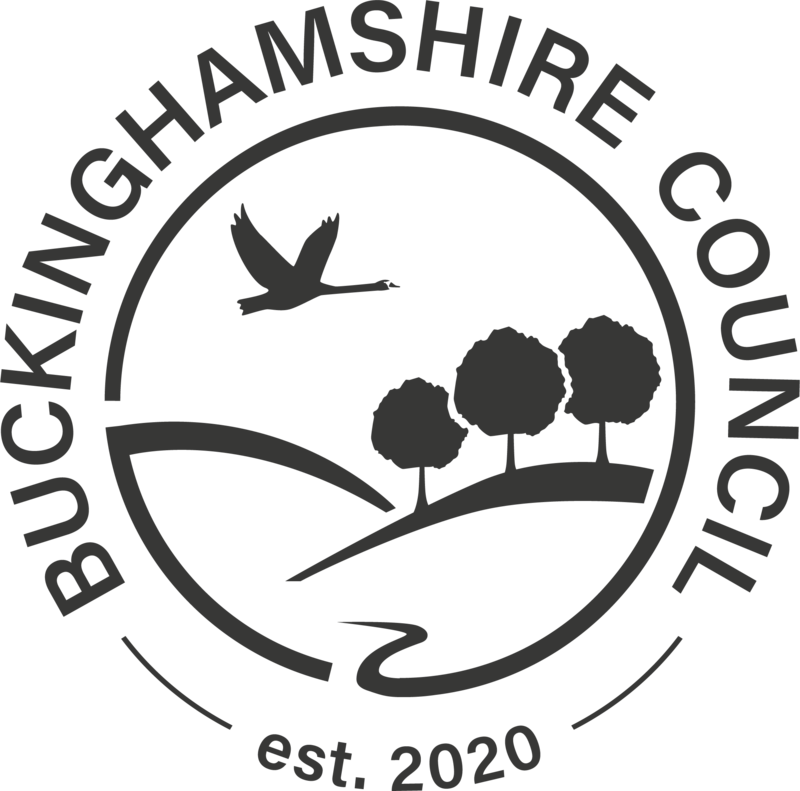 The content of this website has been created using the expertise of the Buckinghamshire County Council Public Health Team.